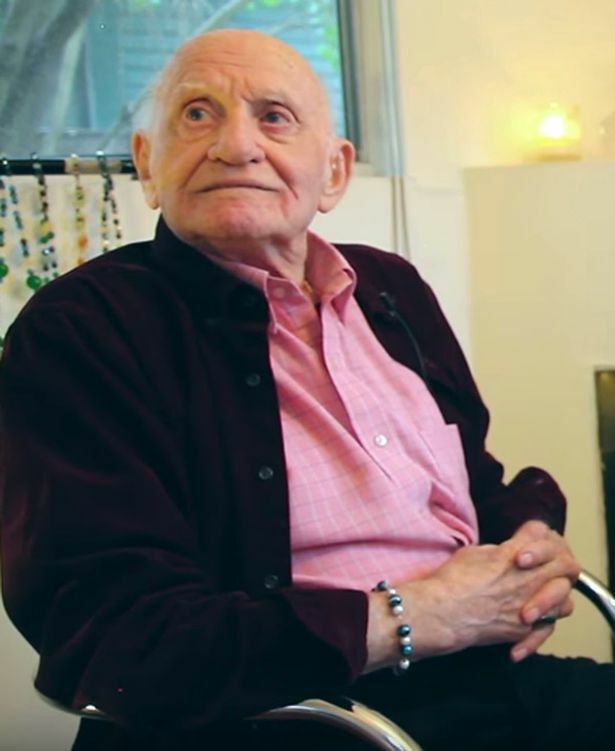 A 95 year old grandfather has revealed his biggest secret.He is gay. Roman has been married to a woman for 67 years and fathered two children, five grandchildren and one great-grandchild . 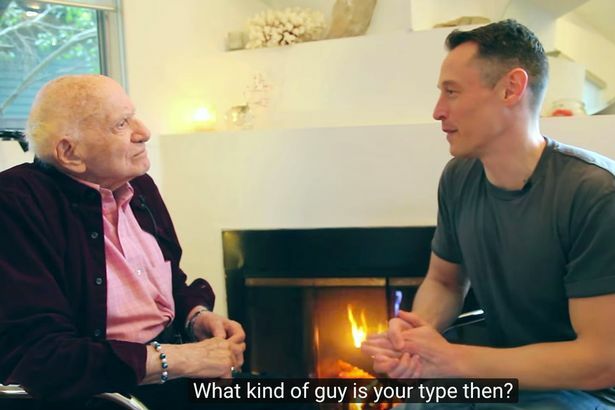 In an interview with YouTube vlogger Davey Wavey, Roman, revealed he had known he was gay at the age of five, but lived with this huge secret for nine decades. During that time he was married and had a family, always knowing that he wasn't being true to himself.Last year, Roman finally shared his secret with his family . "I just told them plain that I was born and I was all my life gay. "I told them the whole tragedy of my life and then they understood what happened to me.Can you imagine 90 years to be in the closet?" Davey then asked Roman if, now that he's out of the closet, he wants to have a boyfriend or companion, and he quickly replied 'yes'. Well, no. "I don't care!" he admits. "I don't look at the face, I look at the heart. Somebody to lean against. Somebody who feels the heart ticking - and nobody can do that unless you let them." "I'll be very honest about it," he said, "I really don't need any either physical or mental connections, I don't need [them]. "But I want to - I want to go to sleep and have somebody close to me, not for any other reason but to be sure that someone cares, you know? That's all." "For you it's easy to find. For me, I'm too old already. Who needs an old junk?"